Click on the partner logo to display their offer, blackout dates and restrictions. 7899 Templeton Station Rd, Richmond – Located just 3 minutes from the airport & 20 minutes from Downtown, McArthurGlen Designer Outlet Vancouver Airport is the perfect place for visitors to spend time before boarding their flight home or if they have a layover. And the award -winning outlet centre is expending! Phase II opens in summer 2019 with more beloved designer brands, raising the shopping and dining experience to the next level. 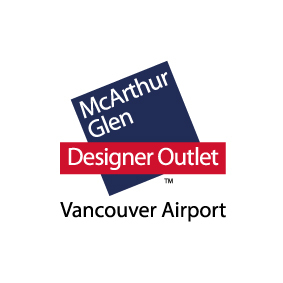 Free parking, free storage lockers, free Wifi & free travel on Canada Line between the YVR Airport & Designer Outlet. Open: Mon – Sat:10am-9pm; Sun & Holidays:10am-7pm. (10am-9pm daily from July 1st to September 2nd, 2019). Closed on Christmas Day only. Visit Guest Services located at the main entrance to receive an additional 10% discount at select stores and special offers. 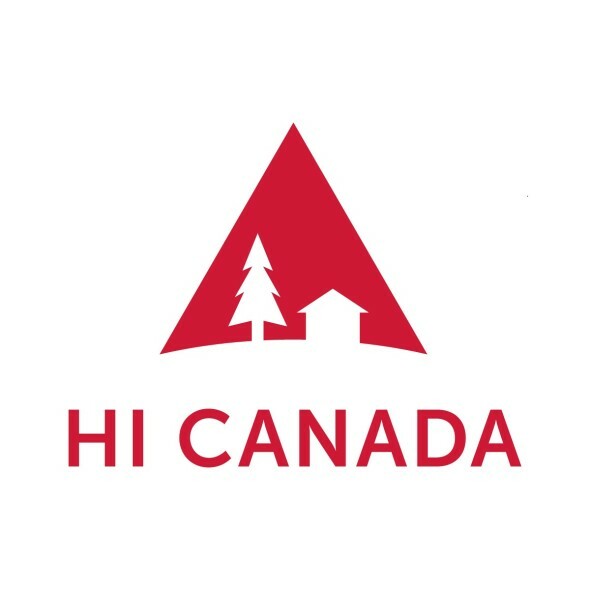 Enjoy 15% savings with Hostelling International at HI-Whistler on all room types, subject to availability. Book only at 1.866.762.4122. Please mention TPASS2019 to get rate. Must show your Privilege Pass at check-in. Valid until October 31, 2019 and is good for a maximum of 7 nights except June 15-16, July 27-28, August 10-11, 17-18, 31, and September 1-2, 14-15. Discount is available on HI member or non member rates and cannot be combined with any other offer. Visit www.hihostels.ca/whistler for further details on the hostel. Privilege Pass Holders + one guest, travelling together, are eligible for Stand-by Travel for $75 (includes tax & fees) per person each way on any Helijet scheduled service. Government issued photo ID is required for both travellers. Enjoy $50* standby rate to passholder and one (1) guest, valid on all domestic scheduled service flights and select scenic tours. Passholder and guest must present government issued photo identification and travel together. Don’t forget your Privilege Pass to receive this rate! To learn more about stand-by travel or to enquire about space available, please visit www.harbourair.com or call Harbour Air’s friendly reservations team at 1.800.665.0212. *Subject to tax and terminal fee. Harbour Air looks forward to welcoming you aboard! Buy one get one free ticket offer for a Bard Mainstage performance of The Taming of the Shrew or Shakespeare In Love! Offer valid for one-time use, valid for an A or B zone seat. Companion ticket must be used for the same performance and zone as the paid ticket. Valid until July 7, 2019, subject to availability and cannot be used for Special performances. Call the Box Office for availability and pricing information- 604-739-0559. Enjoy a 20% discount to any week night performance in Vancouver Opera's 2019/20 Season. 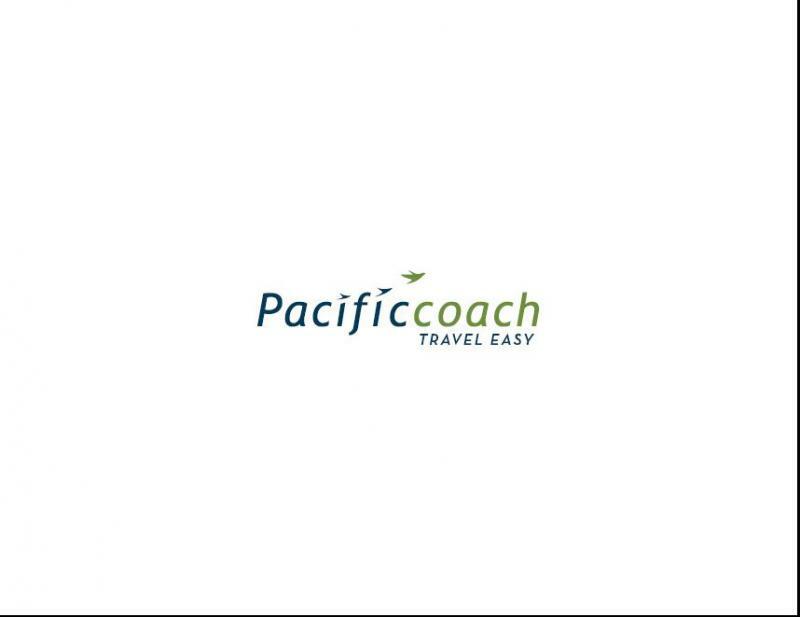 Travel with Pacific Coach Lines, the only 1st class luxury motorcoach service, departing daily between downtown Vancouver, Vancouver International Airport (YVR) and Whistler. Enjoy 10% discount Vancouver Downtown to/from Whistler. Promo Code: tourchallenge18 Reservations must be book online. The Vancouver Symphony Orchestra performs Classical, Pops, matinees, concerts for children and families, and delivers extensive educational programs to the community. The VSO performs to over 250,000 people each season in many venues around the Lower Mainland, and they invite Privilege Pass holders to enjoy “Section 1” or best available seating at its Goldcorp Masterworks Gold, Air Canada Masterworks Diamond and Musically Speaking series concerts, for just $15 each, to a maximum of two tickets. Tickets can be booked up to two weeks in advance of the concert. Tickets must be picked up in person at the concert Box Office at the Orpheum, on the corner of Smithe and Seymour, beginning two hours before concert start time. You must present your Privilege Pass and ID to collect your tickets. Check out concert dates and times at the VSO website. Special rate Vancouver /Seattle: One way coach ticket $37.00 Round trip coach ticket $66.00 Call 604-294-5541 to book. With nearly 200 stores, dining and entertainment options, Tsawwassen Mills is a unique mix of premium fashion brands, outlet stores and first-to-market retailers, featuring 5 distinct neighborhoods that reflect all aspects of BC through art and architecture. Privilege Pass Offer: Show your Privilege Pass plus your same day receipts over $150 and receive a free gift* from us. Blackout dates: Long Weekends & Statutory Holidays (2019: June 29 – July 1; Aug 1 – 4; Aug 31 – Sept 2; Oct 5 – 7; Nov 11 | 2020: Feb 15 – 17); and Holiday 2019 including Black Friday (Nov 29 – Jan 1). Enjoy 10% off any flight booked on Xiamen Air use Privilege Pass promo code VANATTRACTIONS via booking at xiamenair.com (PC only). Conditions apply to all.